Thank you to everyone who read, tweeted and supported us yesterday as we launched the Born Too Soon: The Global Action Report on Preterm Birth. Don't forget the Linky is still live if you would like to link up a post about preterm birth, especially in the developing world. Our story was also featured on Impatient Optimists the blog of the Bill and Melinda Gates Foundation. The Twitter Relay yesterday was really interesting, and I say this honestly, having stuck my nose in and out of the chat all day, that the UK leg at 3pm was amazing, so many people came and told their story, and we talked about some amazing topics like dealing with other people's stupid comments, and dealing with our grief. Kate from Kate on Thin Ice is the Queen of the twitter party and she was amazing, so thank you Kate. The big thing that came out of the day was about prevention. Tommy's who hosted the UK leg of the party explained that they are getting there with some of the answers why premature birth happens but the real issue is funding. 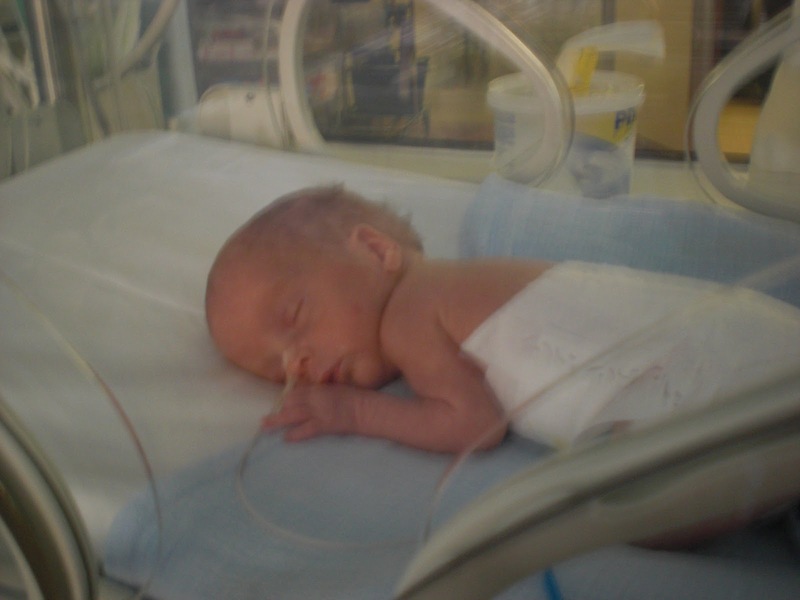 It seems such a shame when prematurity is such an expensive problem, with NICU stays costing anythng from £400 to £1000 a night, to invest money in prevention strategies sounds like good business practice to me. What really came out to me from the report was that prematurity is everyone's responsibility and we can all play a role, whether it be volunteering, fundraising, blogging to raise awareness, there are many things we can do to help. The problem is big, but together we can make a difference. It's our responsiblity as parents of premature babies, as mothers and fathers to make these tiny lives matter. Governments won't make it a priority until we tell them too. Thank you again for your support of me, and my blog, and please help me make these tiny lives matter. Thanks, Kylie. For helping to mobilise us. You've really made me think, and I was able to share what I'd posted yesterday with my husband as we haven't really talked about it all yet. So it's opened up some communication there too.